Is there a better alternative to GeoExpert? Is GeoExpert really the best app in Travel category? Will GeoExpert work good on macOS 10.13.4? 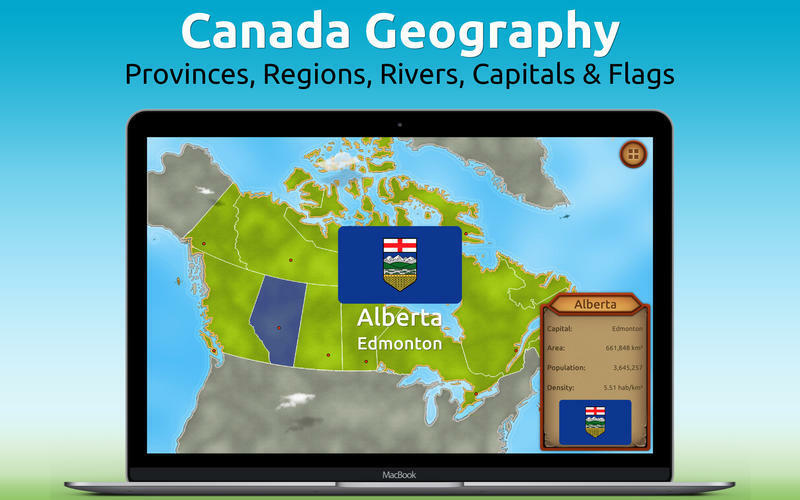 GeoExpert is educational in nature and makes learning fun. 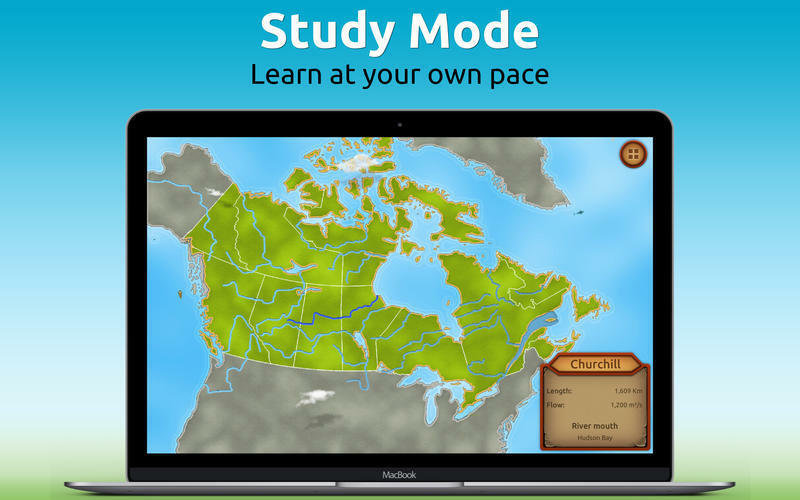 Study mode with information (area, population,...) of each province. 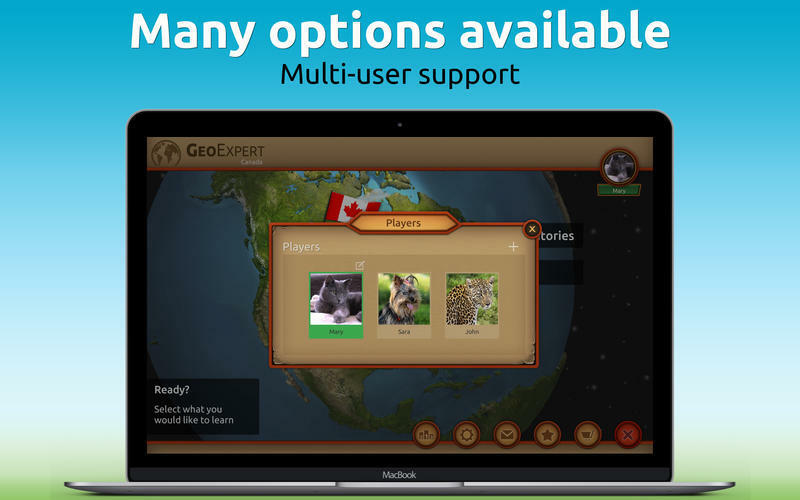 GeoExpert needs a review. 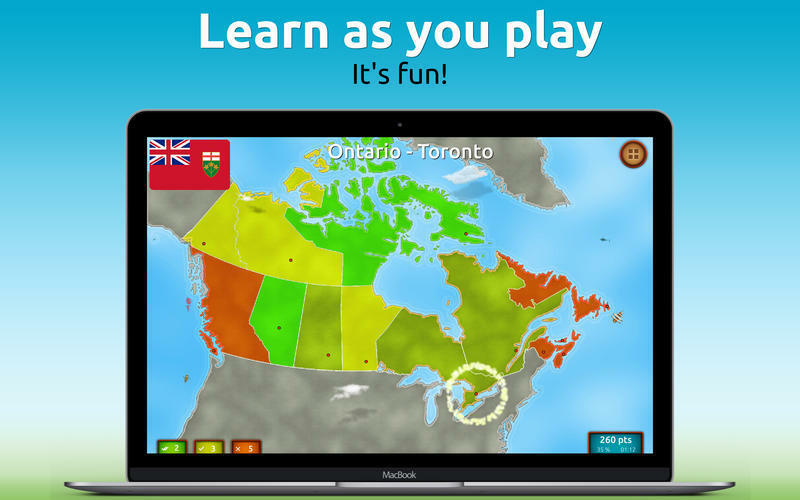 Be the first to review this app and get the discussion started! GeoExpert needs a rating. Be the first to rate this app and get the discussion started!